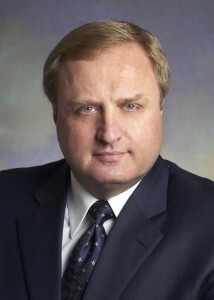 Ambassador Sergio Marchi is a Senior Fellow with the Centre for Trade and Sustainable Development in Geneva. He also teaches at Webster University in the International Relations Department. He formerly served as the Canadian Minister for Citizenship and Immigration, Canadian Ambassador to the WTO and UN in Geneva, and Commissioner on the UN Global Commission on International Migration. When it comes to the issue of international migration, most governments today are predominately preoccupied by one over-riding issue: the so-called question of “illegal” migrants. This applies equally to most citizens, and the mass media. While the rule of law and an orderly process are as crucial to a successful and fair migration policy, as they are to any other public policy domain, the fact is that we need to lift our sights beyond this single obsession. The international community needs to also consider the broader context, within which undocumented or irregular migrants, and so many other important and complex issues, arise.